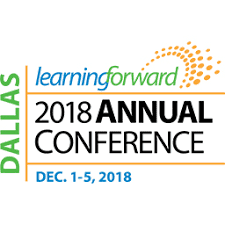 Learning Forward’s 2018 Annual Conference puts educator learning at the forefront. We joined colleagues from all over the world! Inspiring practitioners and thought leaders met at the Gaylord Texan Convention Centre in Dallas, Texas to find answers to our most pressing teaching and learning challenges. We return home from this educational conference with strategies for strengthening learning systems and solid practices for leading capacity-building efforts at all levels. 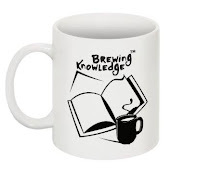 Our network of peers expanded to include learning leaders from around the world. More than 300 concurrent sessions addressing the most pressing issues for education leaders including improving instruction, social-emotional learning, culturally responsive pedagogy, applying data-driven decision making, understanding professional development redesign, developing leadership capacity, learning facilitation skills, supporting new teachers and principals, implementing effective school improvement, and much more.